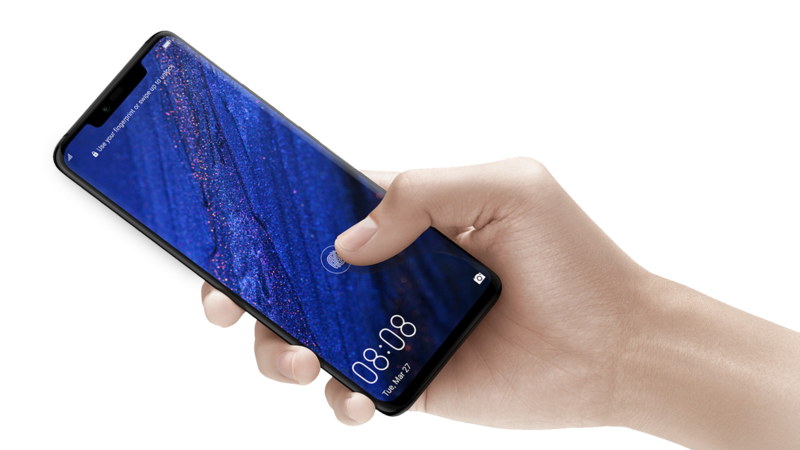 The new Mate 20 Pro & Mate 20 RS are among the first Huawei devices to use an in-screen fingerprint sensor. You just have to touch the display with your finger and the phone will get unlocked almost instantly. 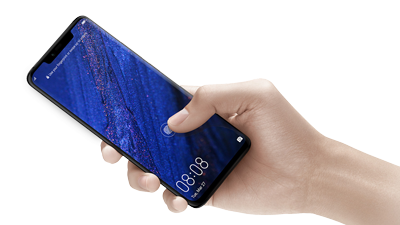 Mate 20 Pro & Mate 20 RS use a 10 level dynamic pressure sensor that unlocks the phone once the user applies a slight amount of pressure on the display. They also feature a floating touch technology, so your device is able to detect your finger even when it is slightly above the screen. If you want to use your fingerprint to secure the device, go to Settings, tap Privacy&Security and select Fingerprint ID. Here press Unlock device and then follow the on-screen instructions to enroll your fingerprint. When adding a fingerprint, press your finger firmly on the icon that appears in the middle of the screen. Each time wait until the animation on the upper part changes before lifting your finger. This process involves multiple steps, so please complete them carefully and patiently. After enrolling your fingerprint, you can use it to unlock your phone. 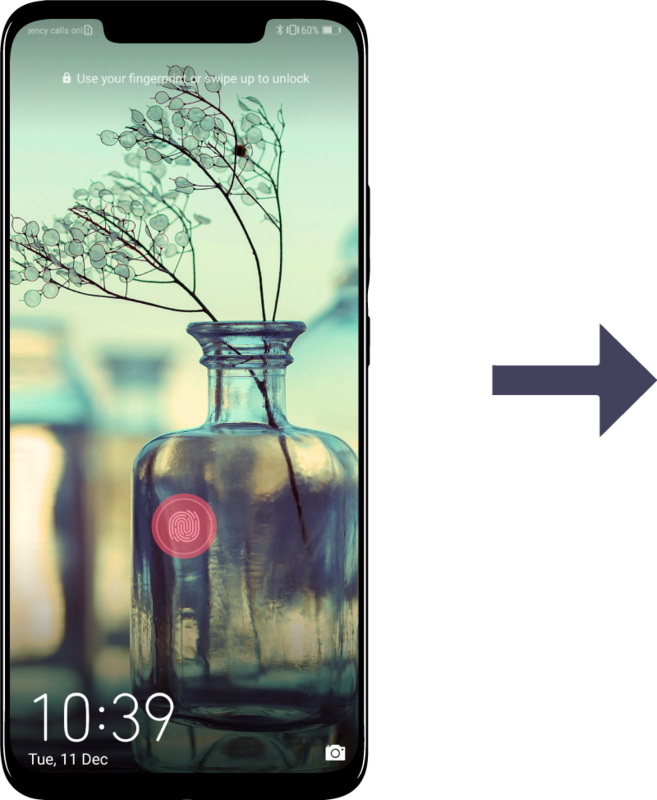 When the device is locked, an icon will appear on the screen. Place your finger on the icon and wait for the phone to unlock. 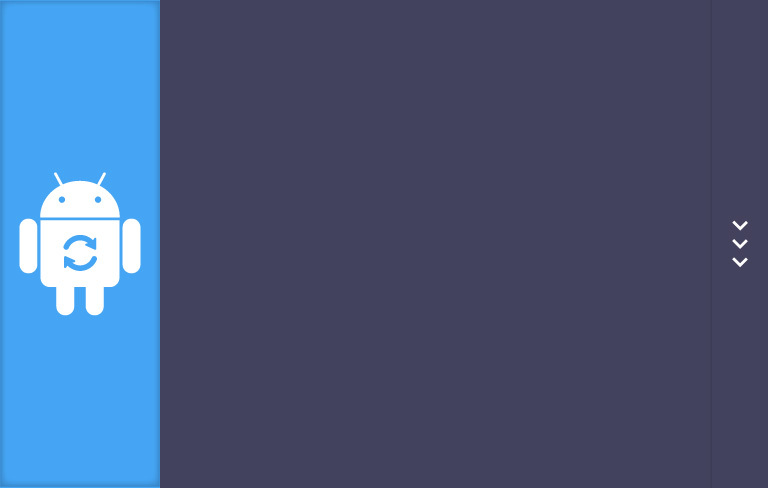 The icon will automatically disappear from the screen after 2 seconds and will reappear if you move your finger towards the display, pick up the phone or touch the screen. You can also use your fingerprint to secure your Safe and your important apps. 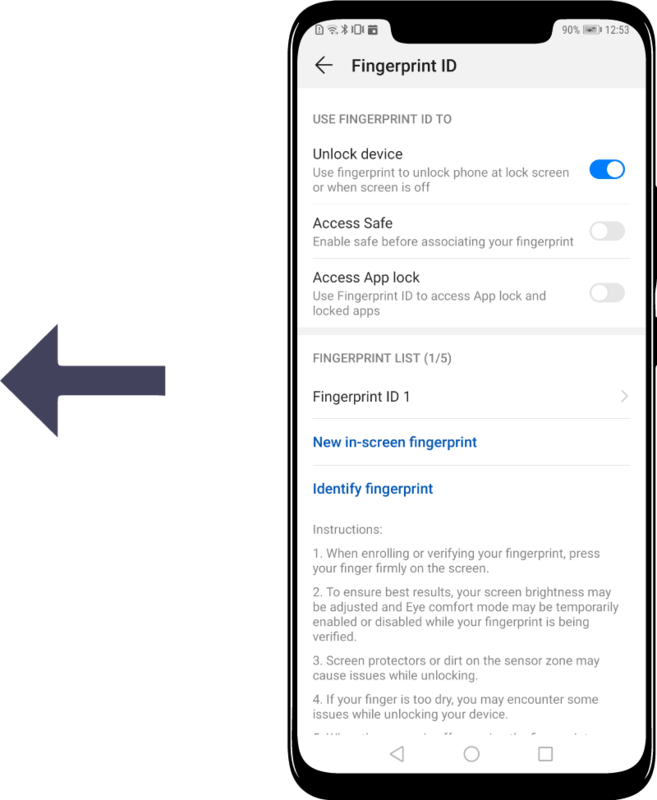 Enable this feature from the Fingerprint ID menu and then follow the on-screen instructions to set a password and activate fingerprint recognition. Once you have completed the process you can use your fingerprint to acces the Safe or to start protected apps.